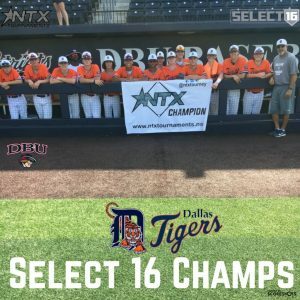 The 16U Dallas Tigers rolled in the NTX Select 16-Dallas Baptist University this weekend. 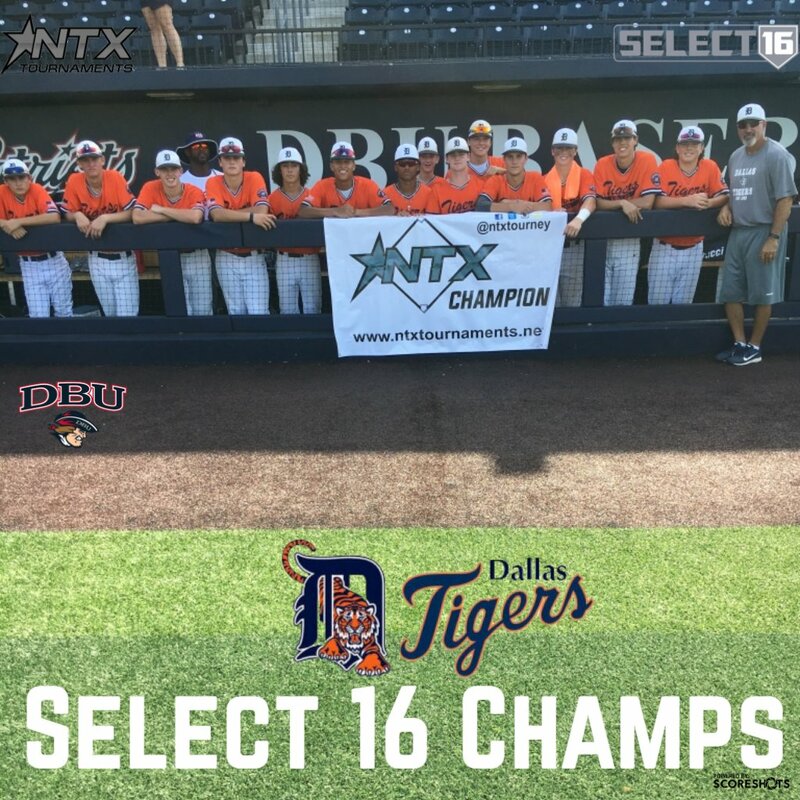 They went 4-0 on the weekend outscoring their opponents 36-8. Nice work fellas!